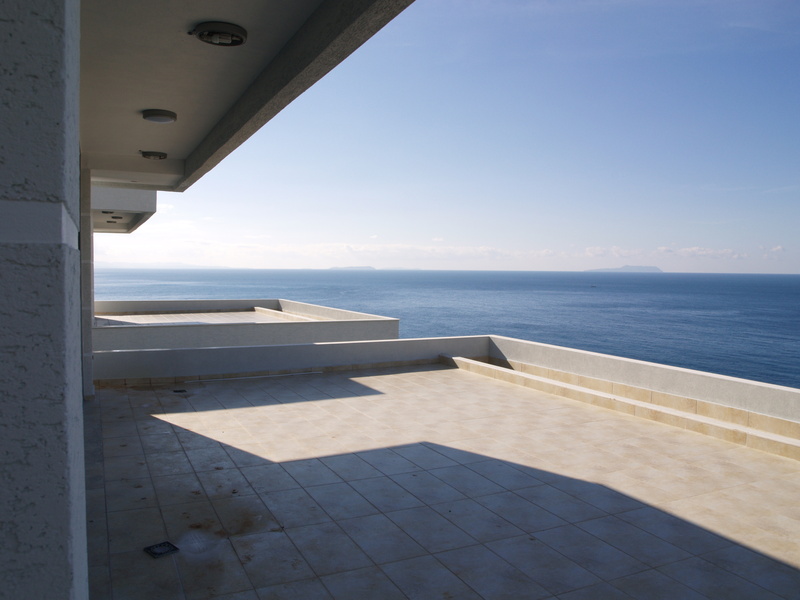 Havana Beach Residence consists of two separate buildings positioned according to the landscape. 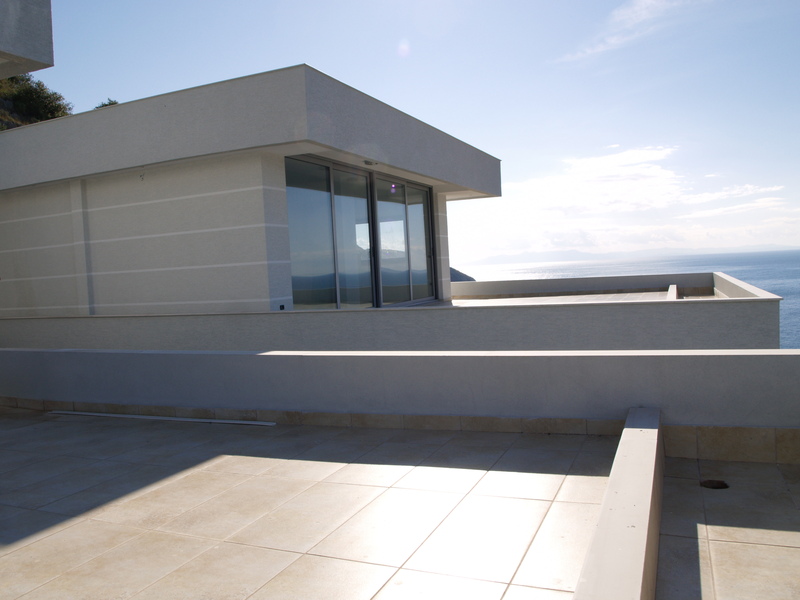 The construction materials used will be partly stone, grafiato plaster and wood layers on the terrace. 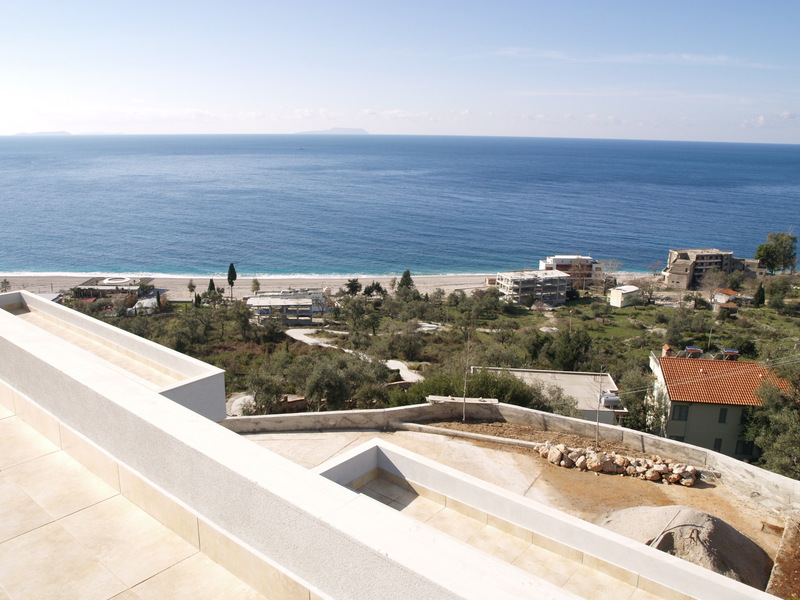 The surrounding landscape will be arranged systematically to create stone paved paths with walls and green areas that create the possibility for a relaxing walk or a scenic rest area. 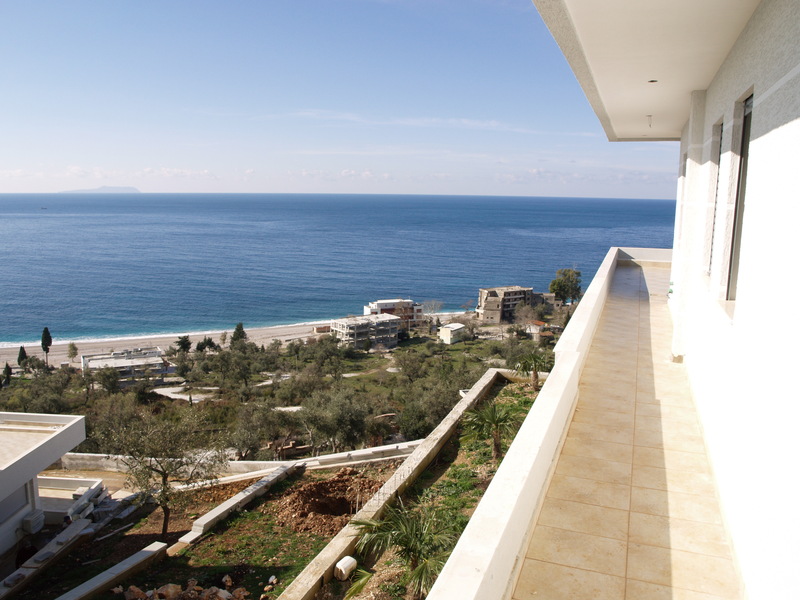 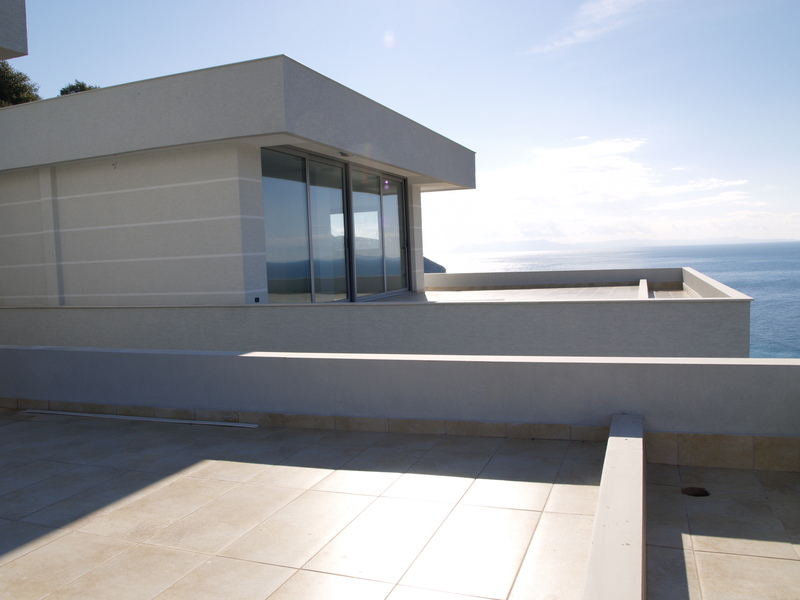 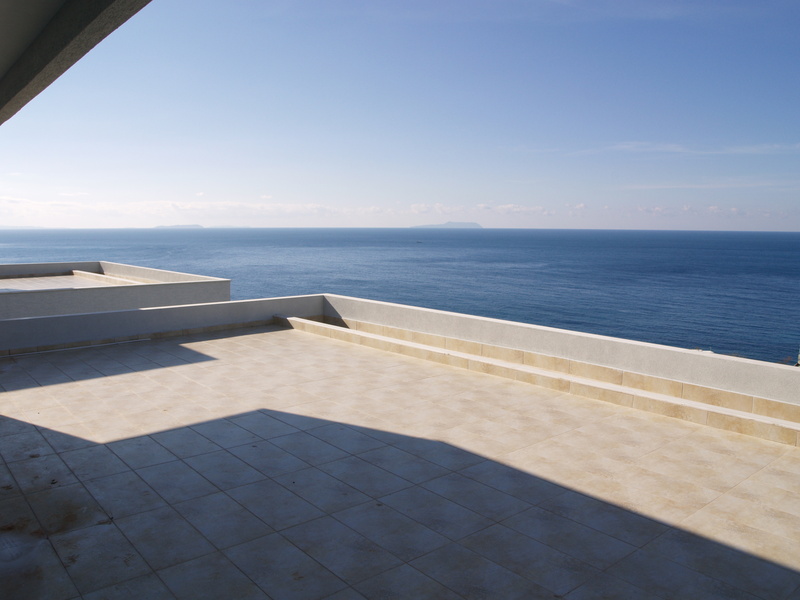 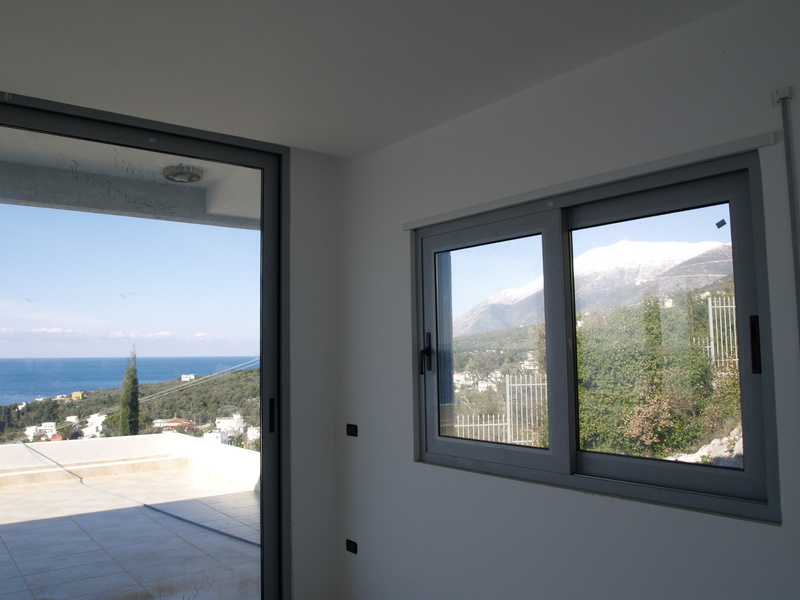 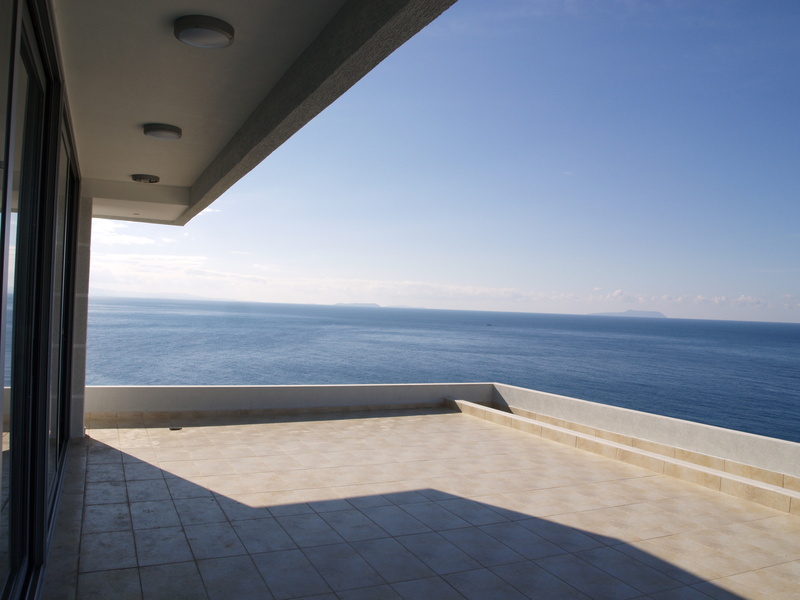 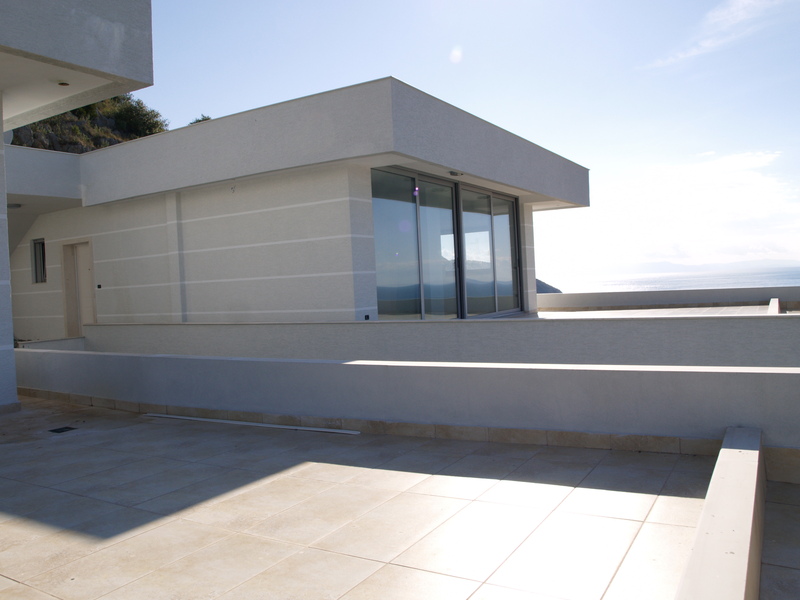 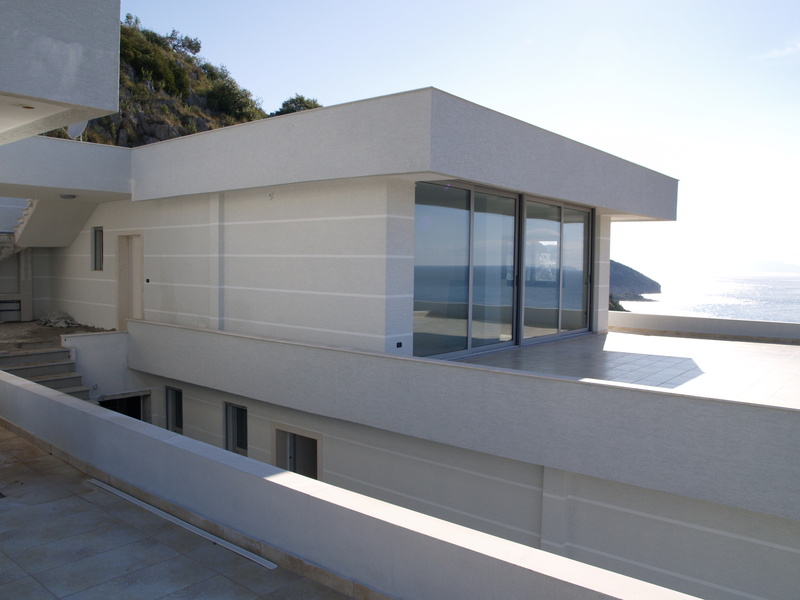 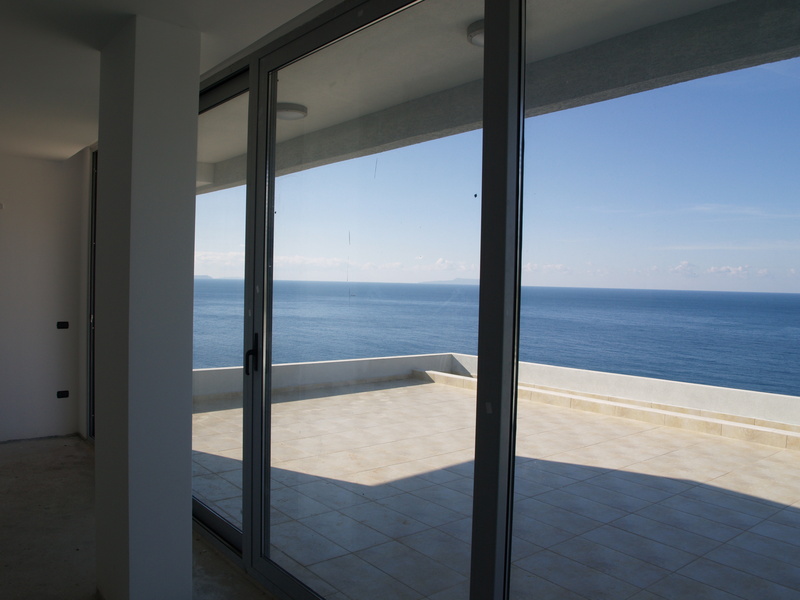 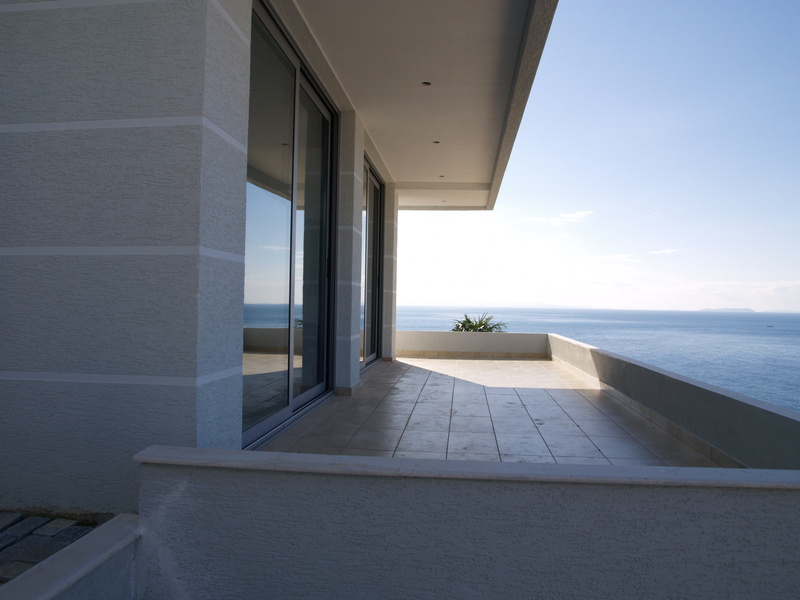 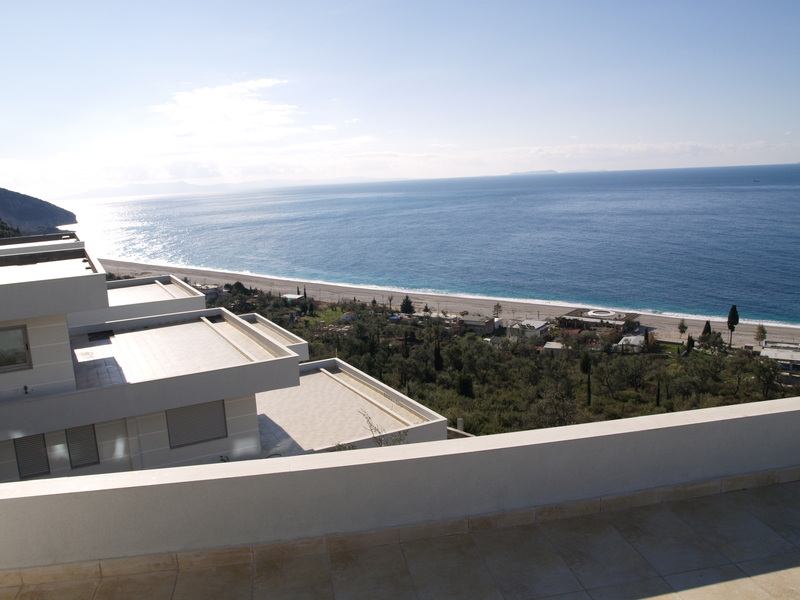 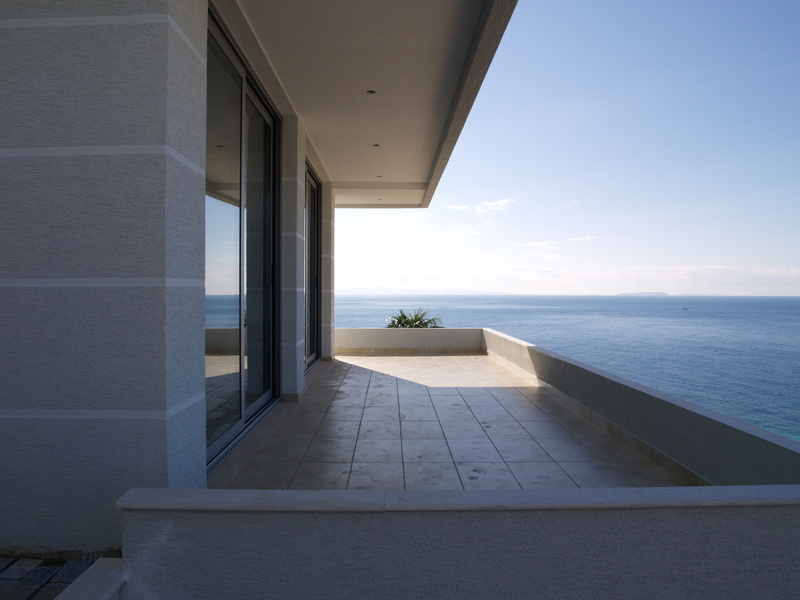 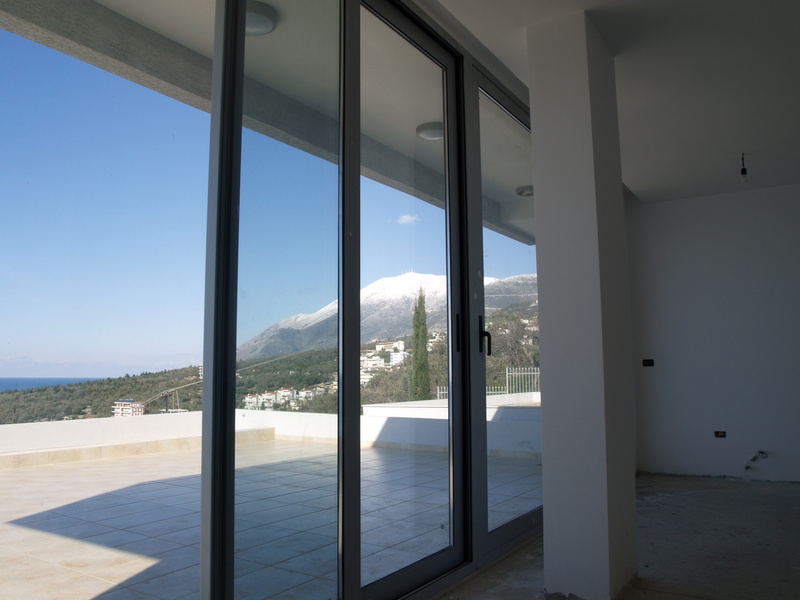 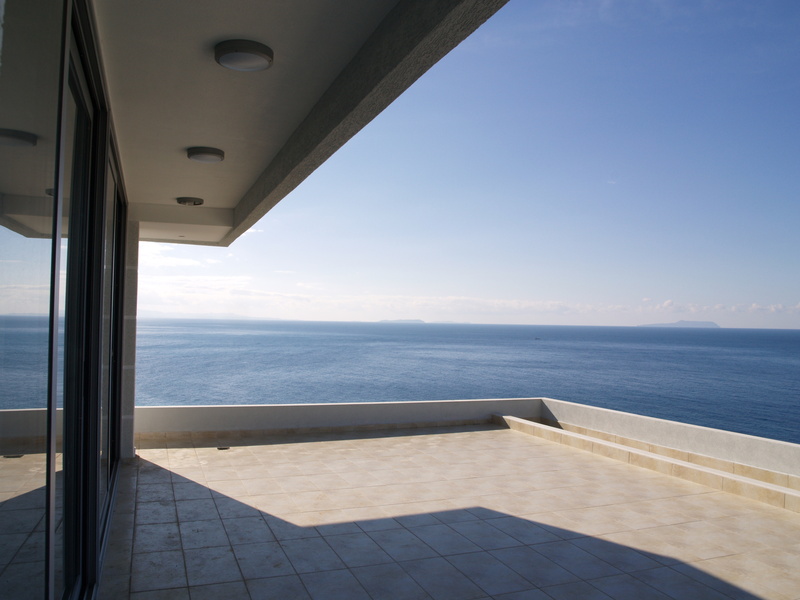 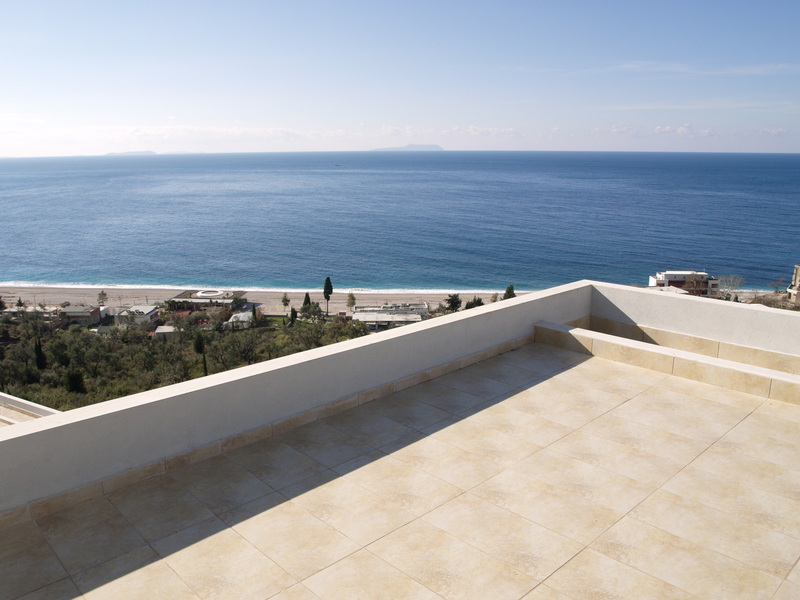 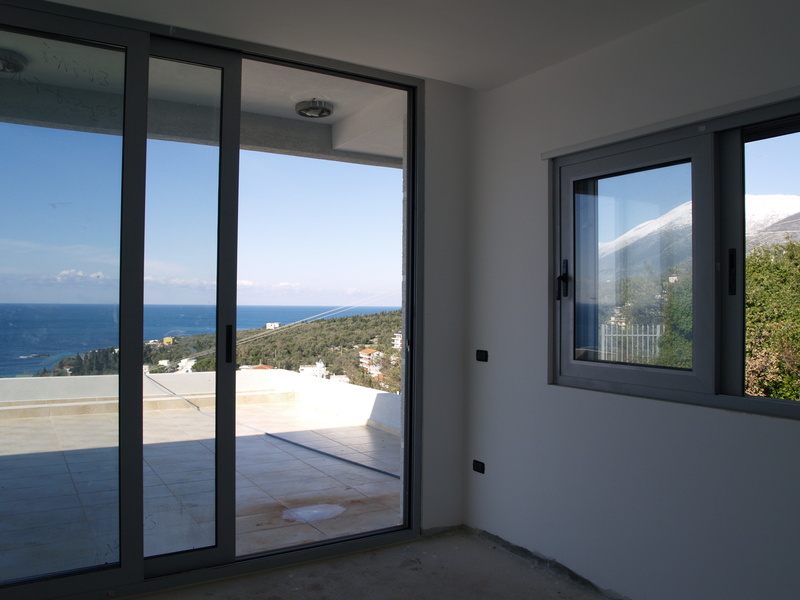 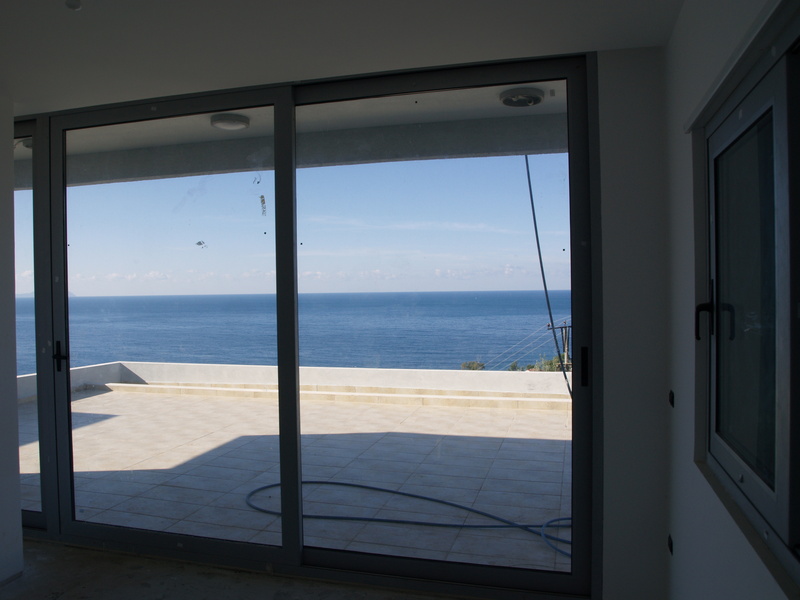 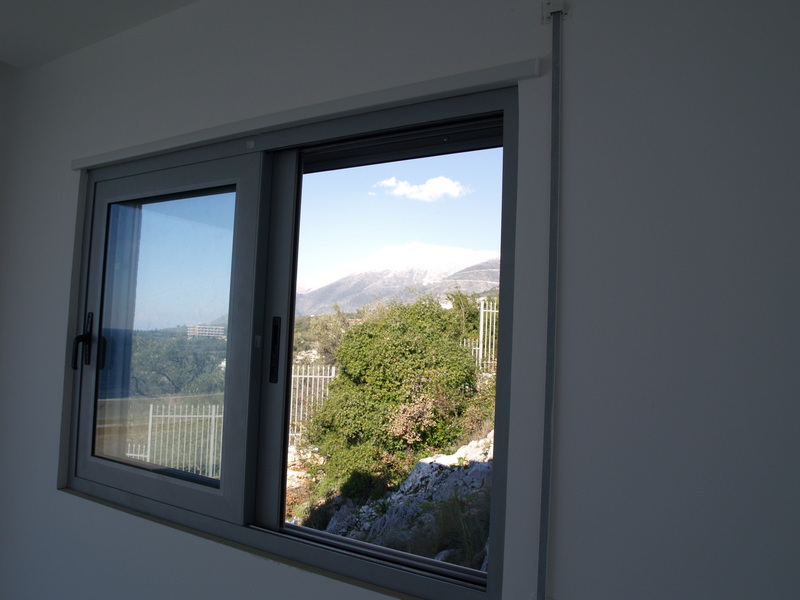 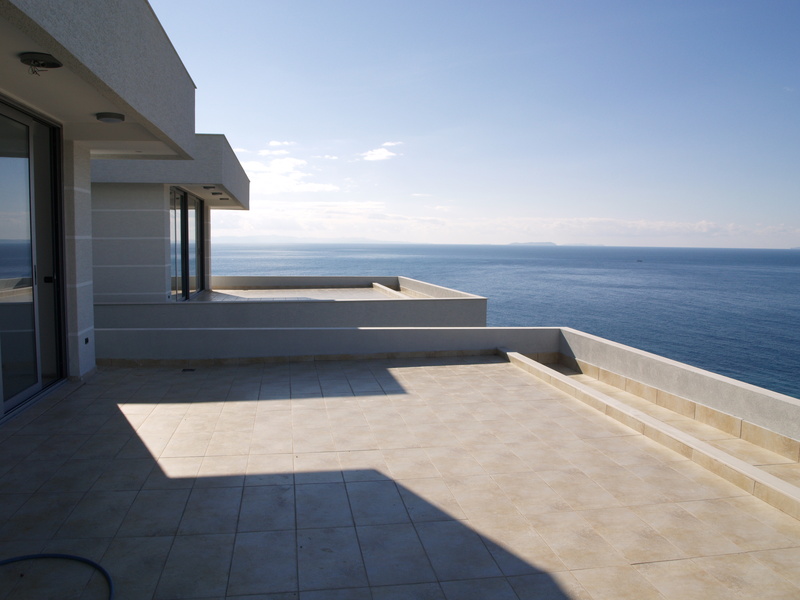 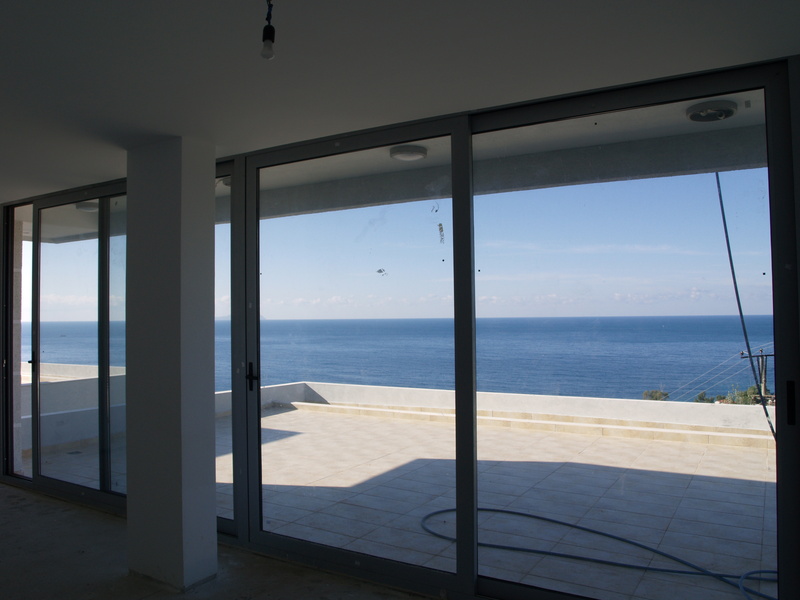 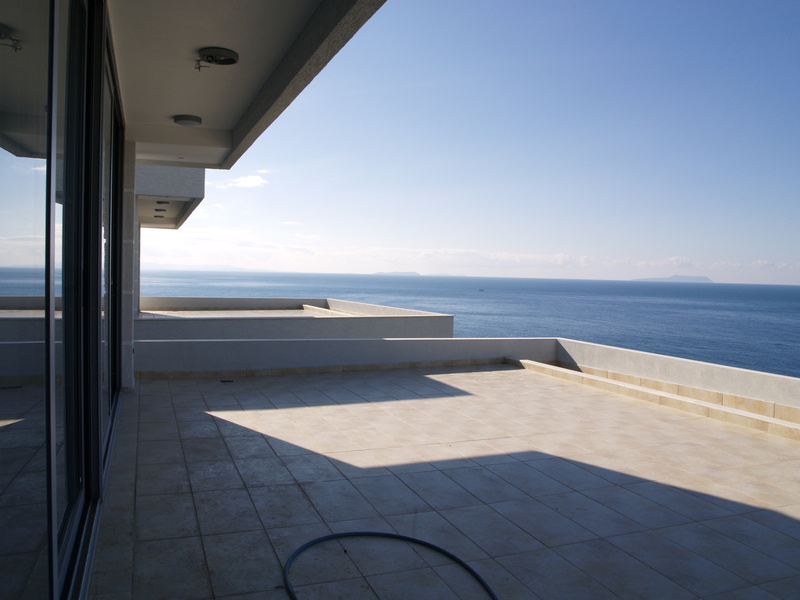 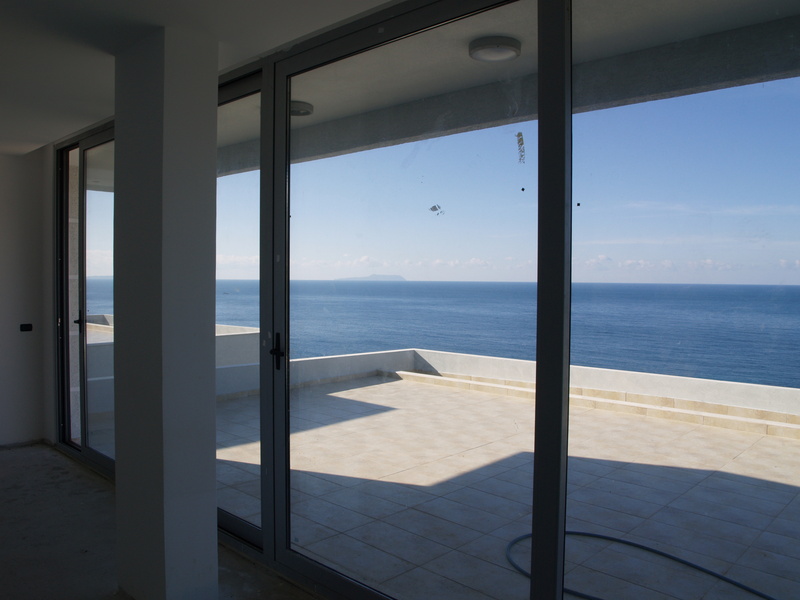 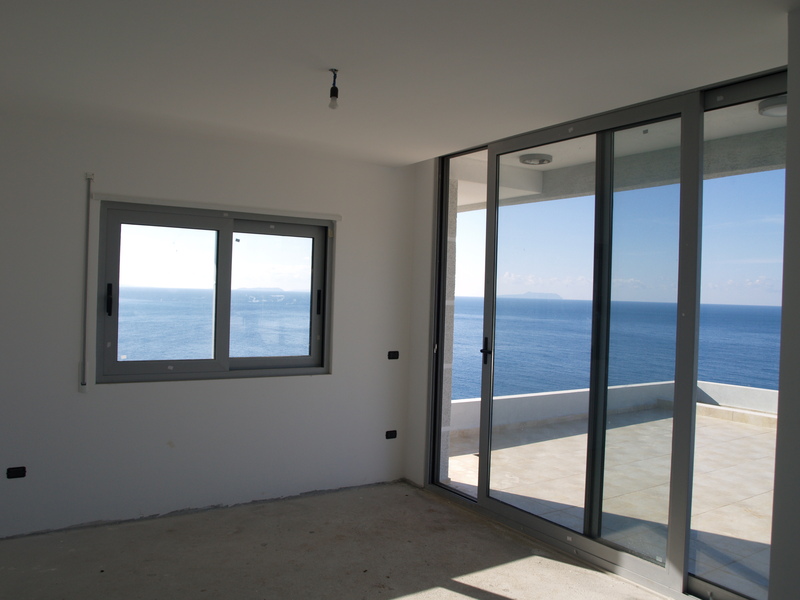 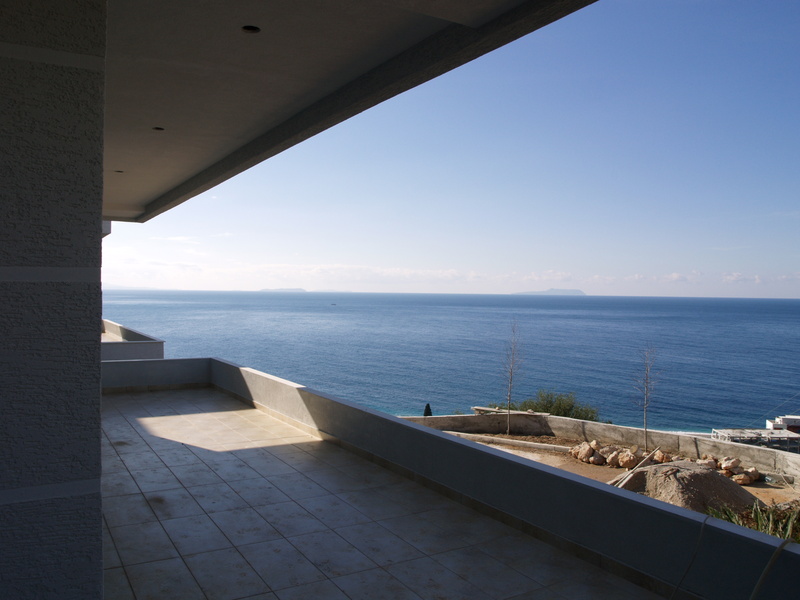 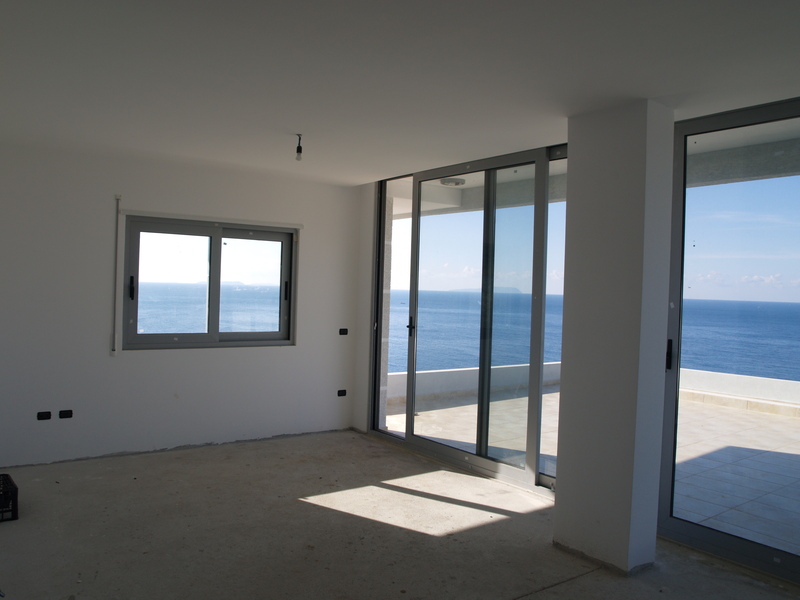 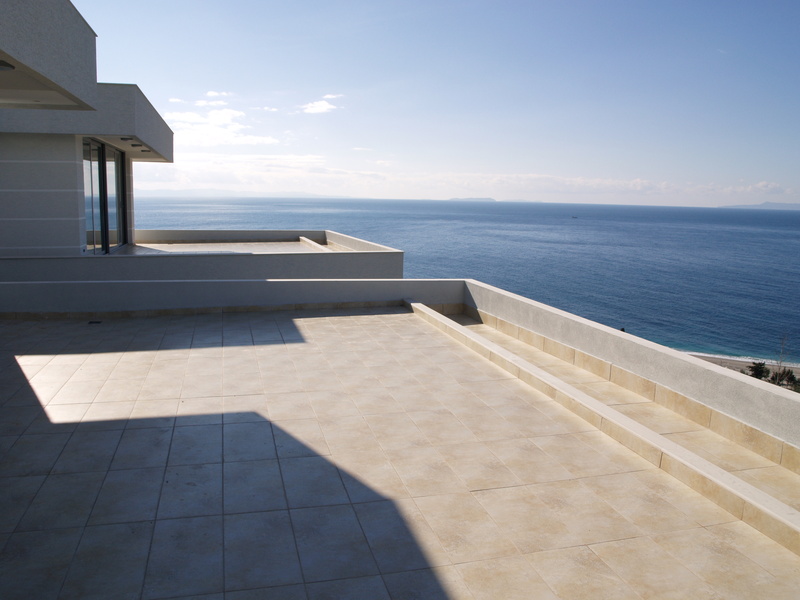 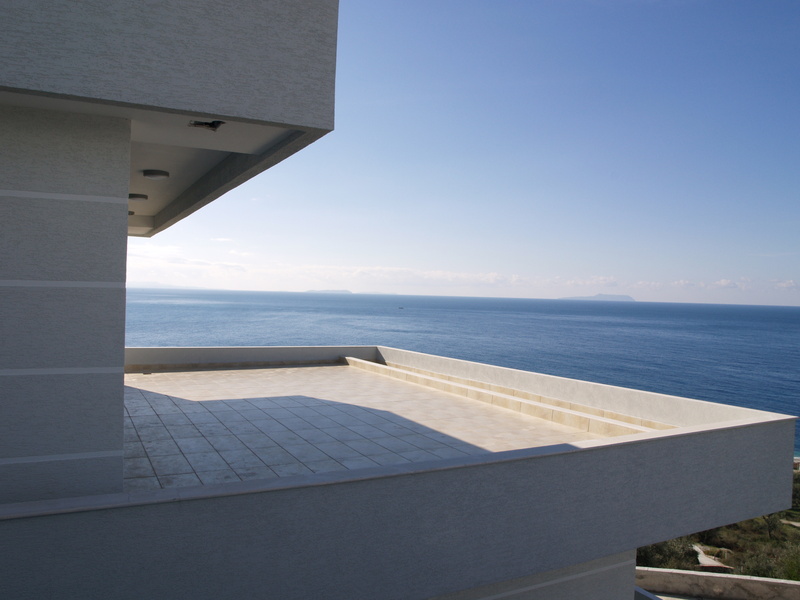 The complex of the new villas is located 300 meters from the seashore and has a spectacular view of Dhermi beach. 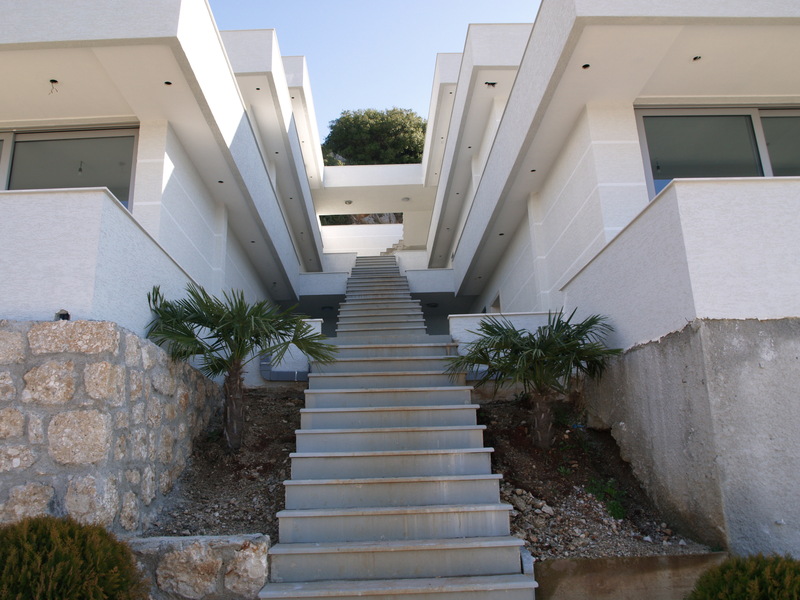 The villas are separate from each-other and can be arranged as two separate apartments, one on each floor or as a whole one. 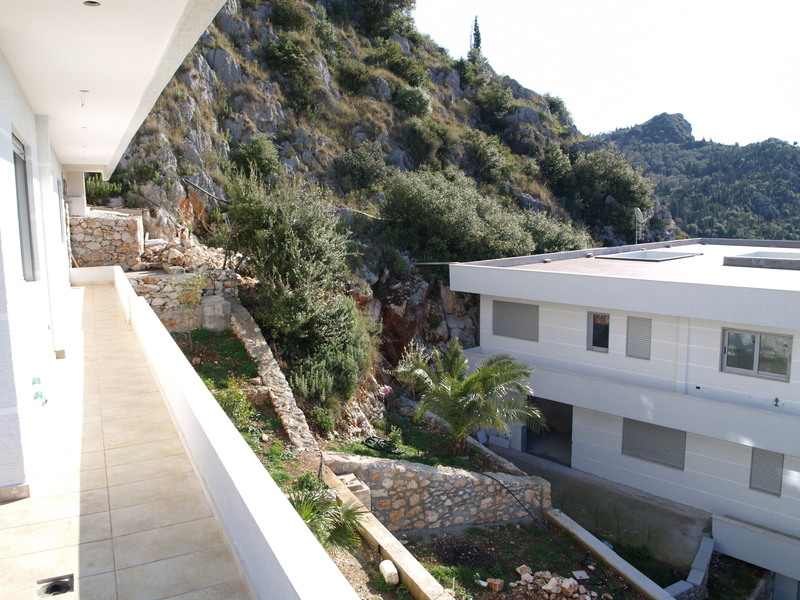 Each villa has plenty of functional living space and a private yard. 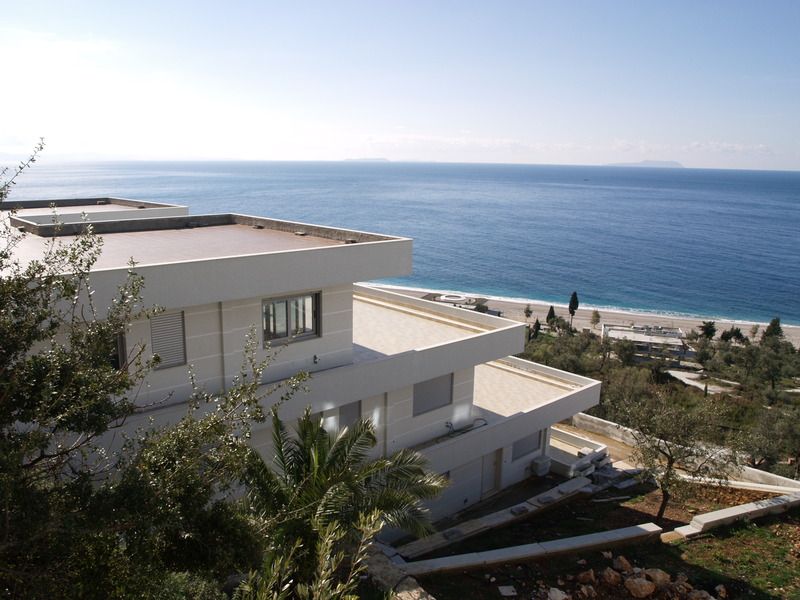 The whole complex will be arranged with decorative trees and flowers. 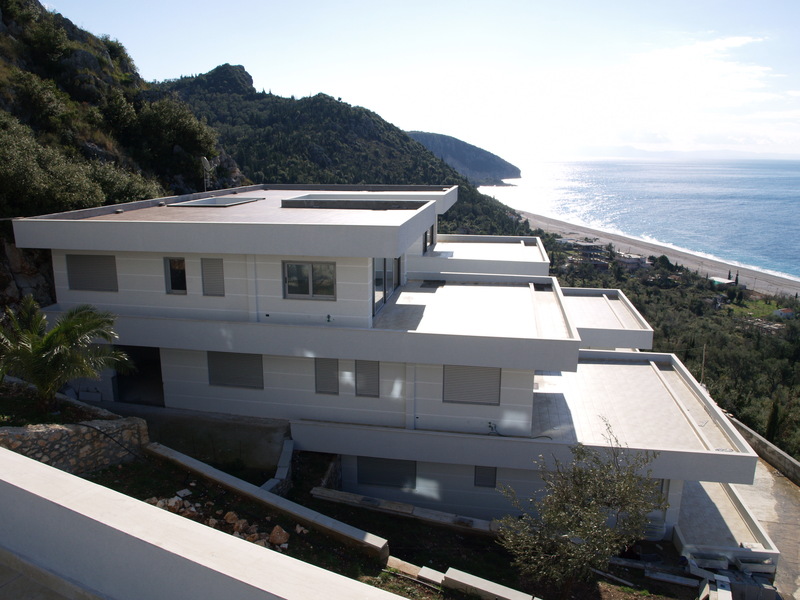 The new villa complex will be built with the best construction materials in the market. 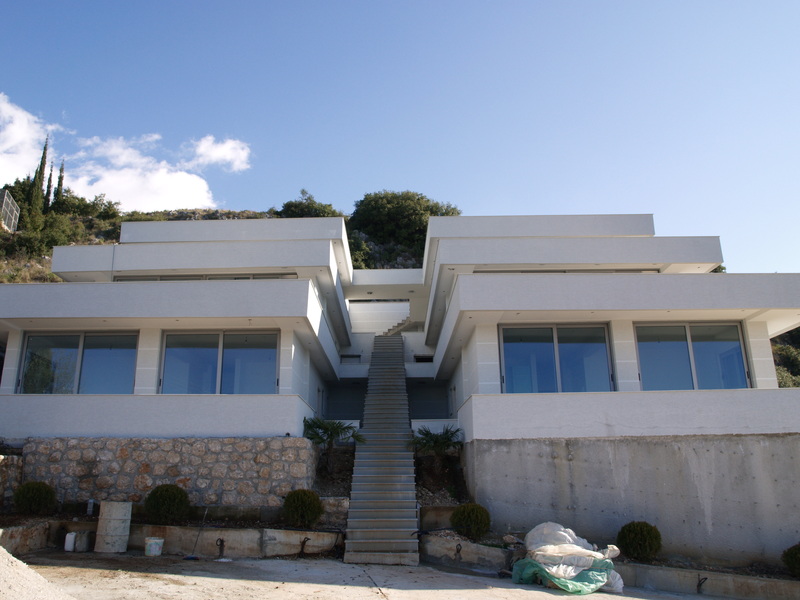 We invite you to become part of this. 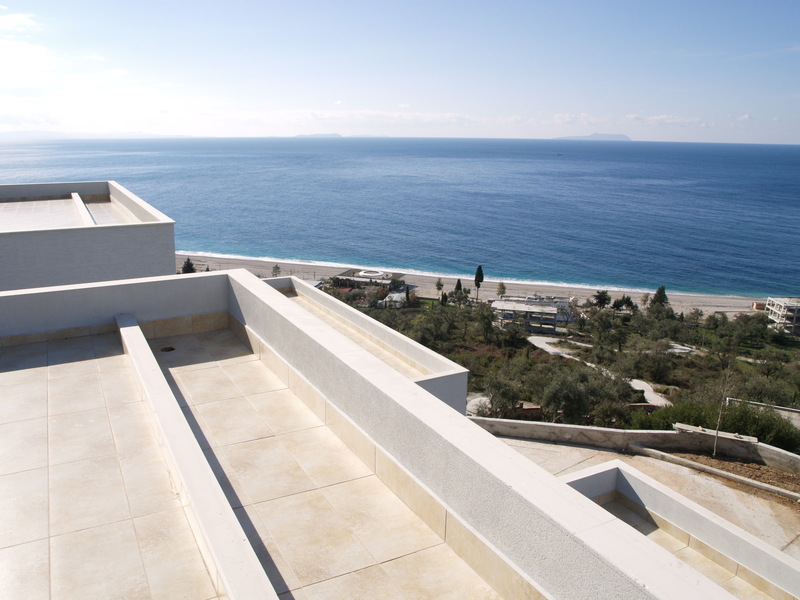 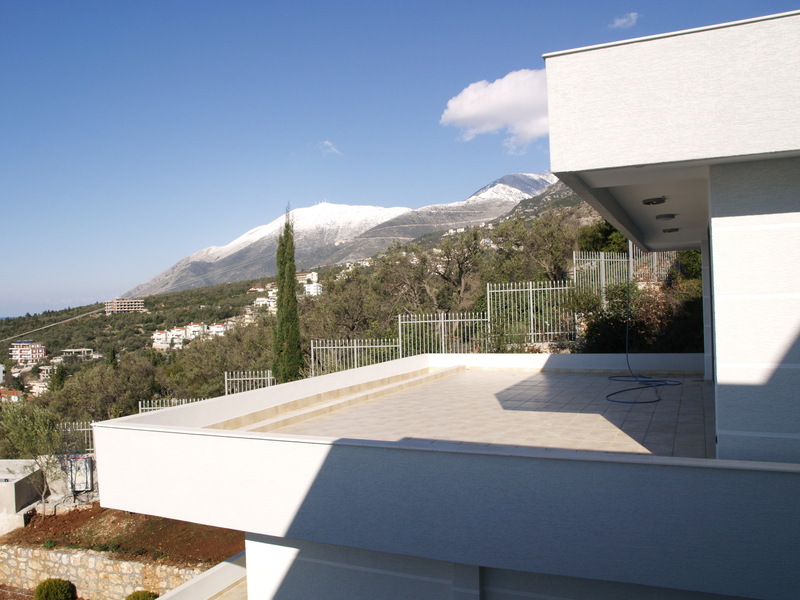 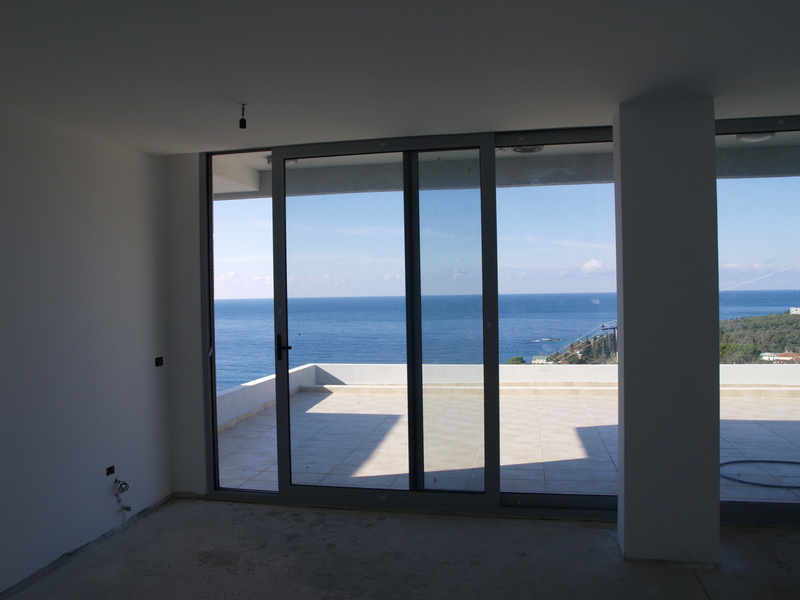 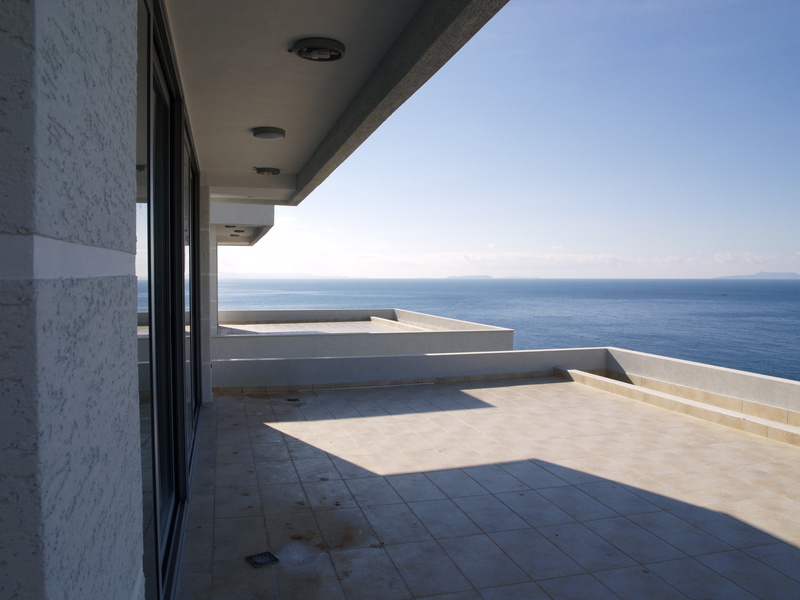 The apartments offered are ,1+1 and 2+1 accompanied with private pathway and terraces with plenty of space. 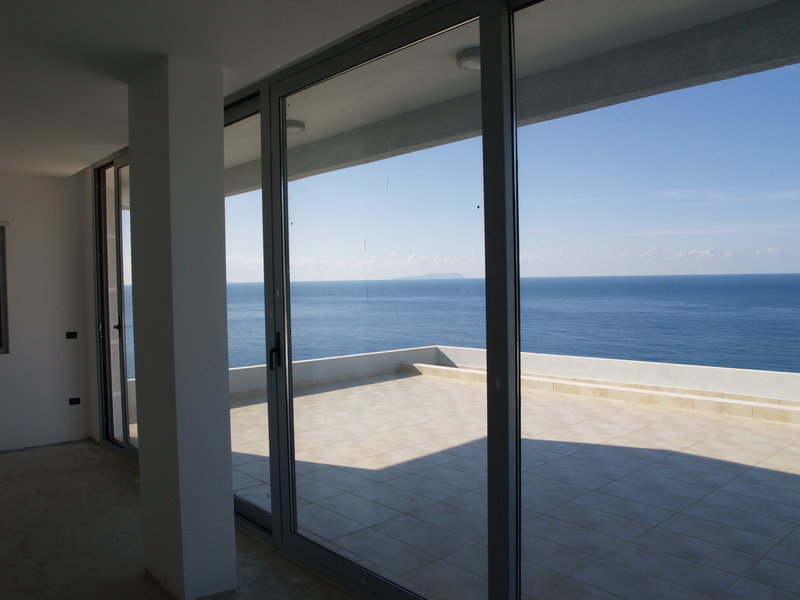 The apartments living area includes cooking and dining areas, spacious bedrooms, and bathrooms with windows that provide natural light and fresh air. 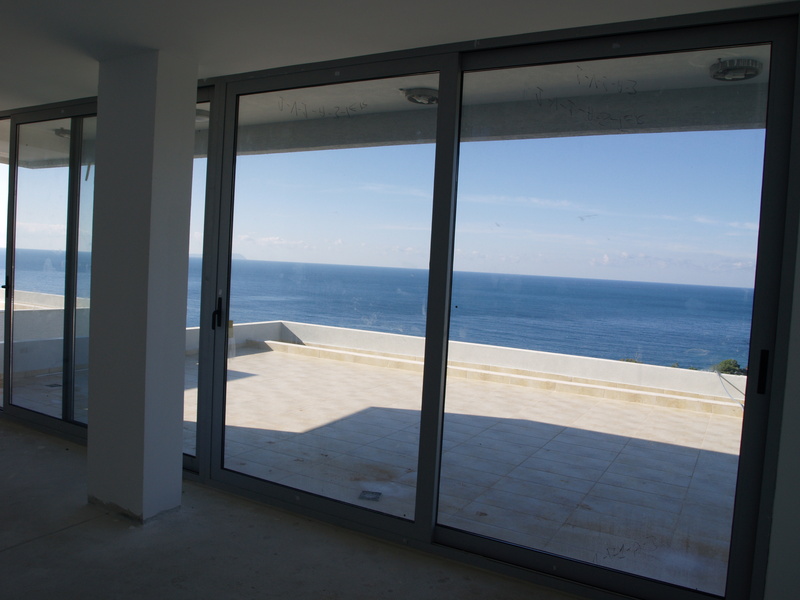 The living area is designed to overlook the sea with wide window panes to give the possibility to enjoy a wonderful panoramic view. 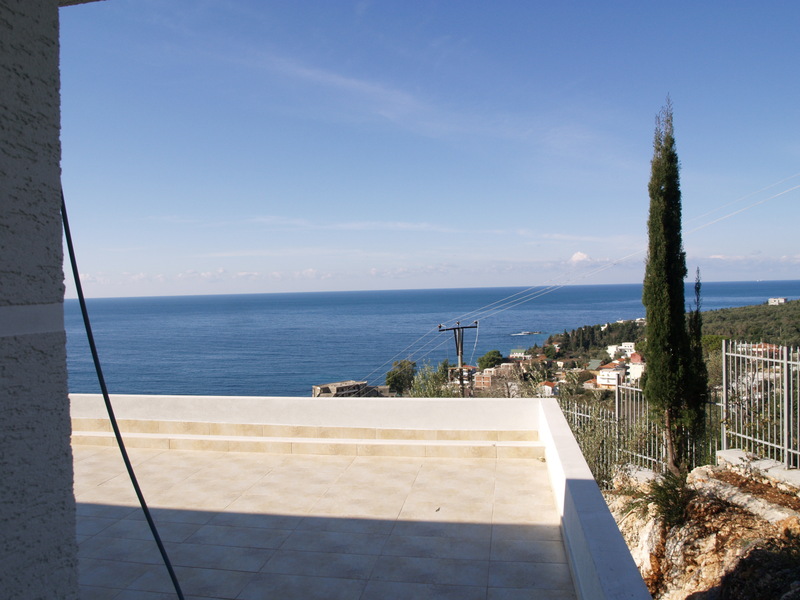 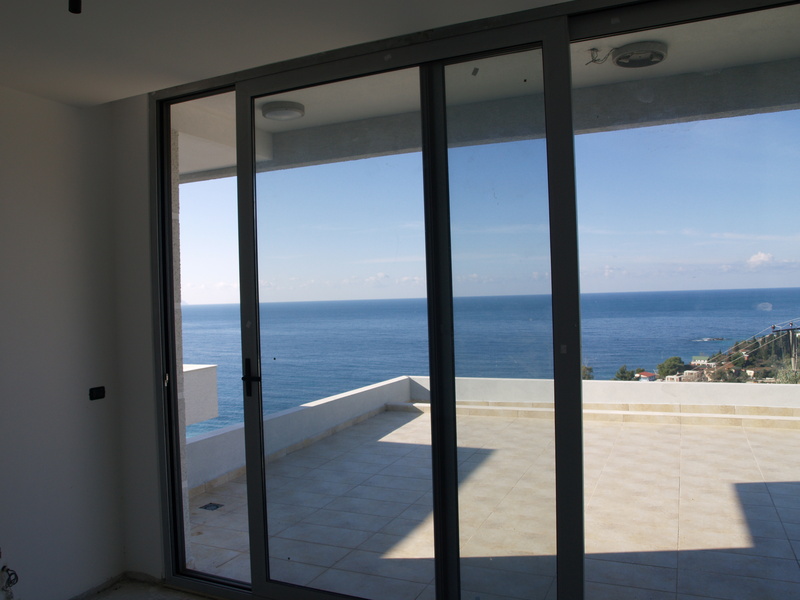 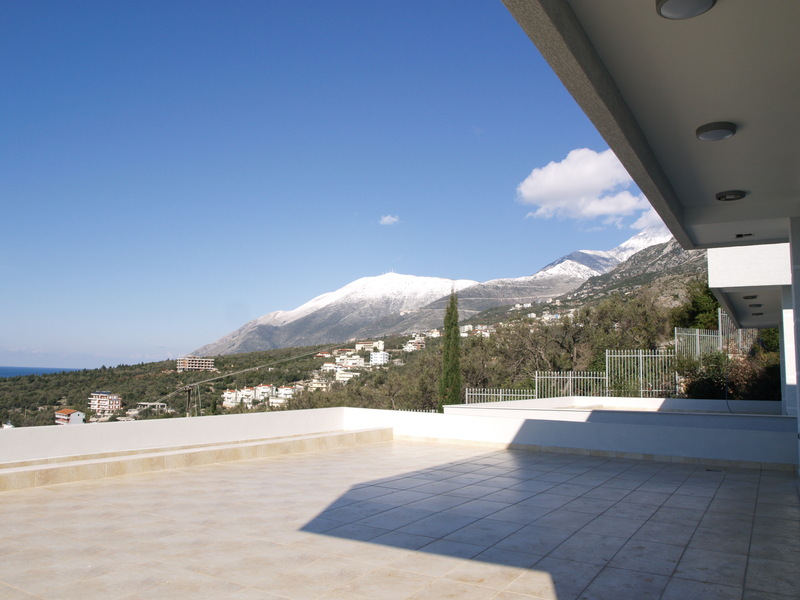 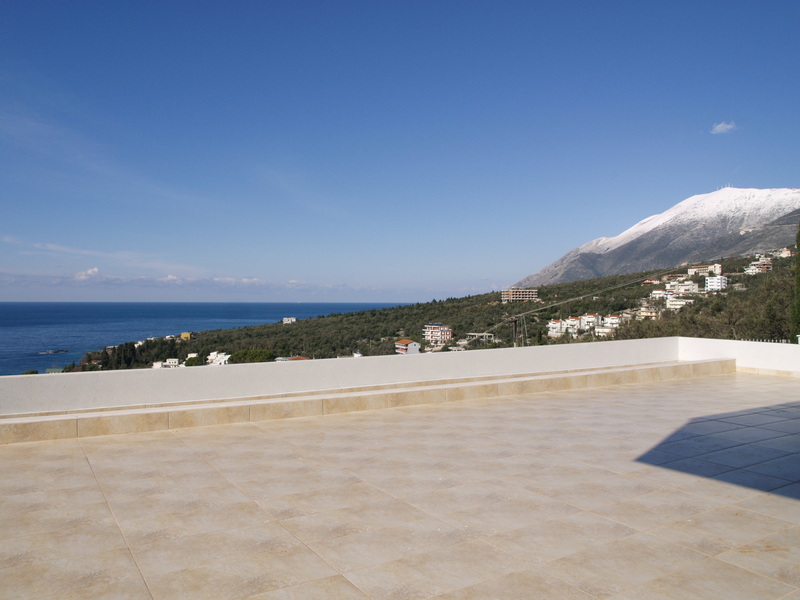 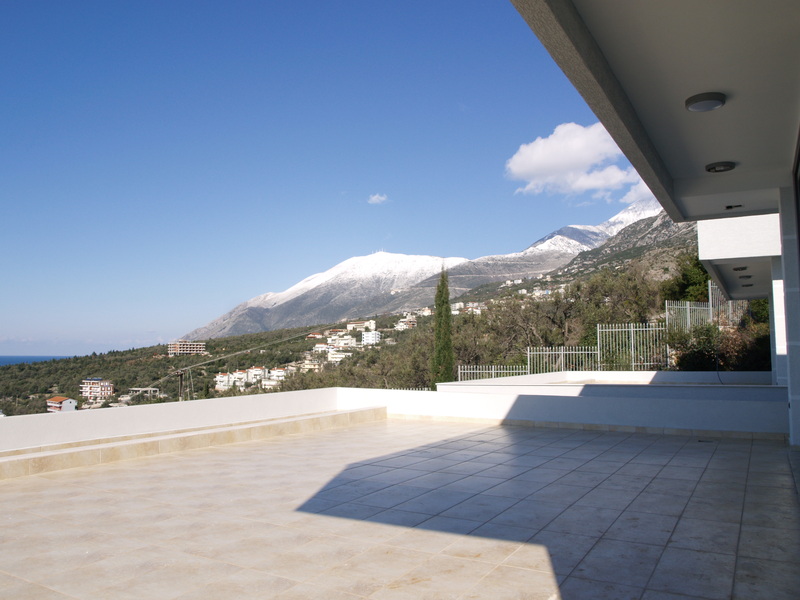 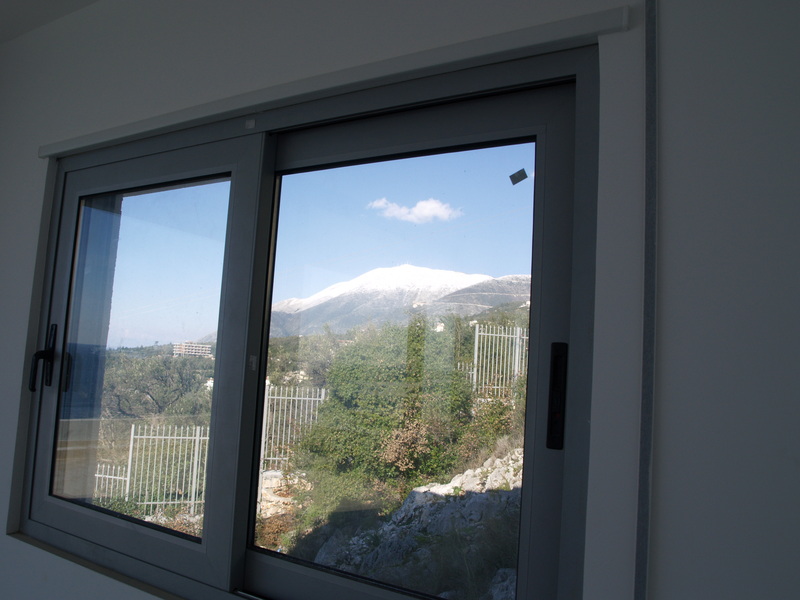 Residency is located in the village of Dhermi, Municipality of Himare in a 3200 m2 area.